Germany could meet the team they beat in last season's final and the only other side to win the competition in the UEFA European Women's Under-17 Championship second qualifying round after the seeding pots were unveiled for the draw in Nyon at 12.15CET on 20 November. The 16 entrants have been divided into four seeding pots according to the coefficient ranking list. Each group will contain one team from all four pots, with mini-tournament hosts then appointed for the matches, to be played by mid-April. No team can be drawn against a side they met in the first qualifying round. The final tournament draw will also be set by how the second qualifying round groups were formed. 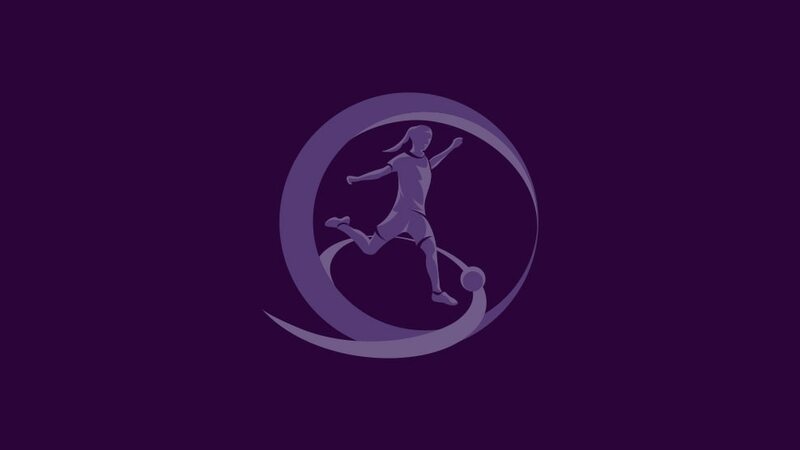 The knockout event from 25 to 28 June will be the sixth and last time the tournament will end with a four-team finals at Colovray Stadium, Nyon, with the showpiece expanding to an eight-sided event, held in 2013/14 in England.